Lockers are a fantastic storage solution and are a valuable and secure addition to any industry, workplace or educational institution. Our lockers are customisable to fit smaller spaces, are unobtrusive and can be hidden away in any room or under your office desks without being noticed. With a single hinge, they are a smaller make with a smaller door. They also make fantastic storage options for employees in workplaces with limited space, as every locker from Oz Loka comes with modular capabilities as standard, allowing you to stack, click and link each stand-alone piece together. If you’re looking for small lockers, you’ve come to the right place. 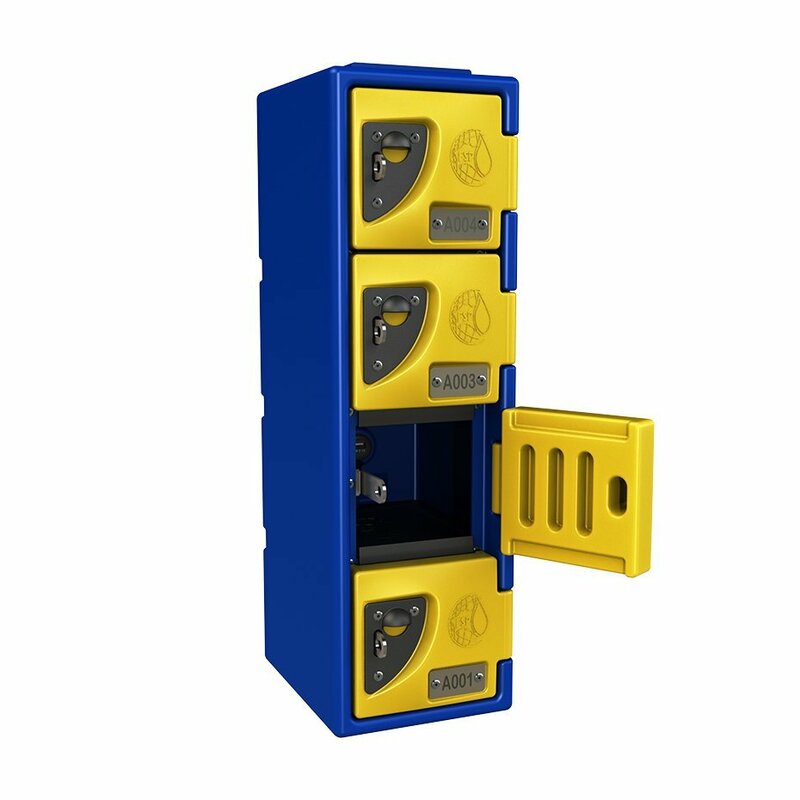 At Oz Loka, our small lockers are designed to offer the utmost security, made with the highest quality materials. With more than 20 years of experience under our belt, we pride ourselves on the premium quality and personal service we provide to our customers around Australia. From smaller, more compact lockers to larger industrial lockers, we do everything we can to customise our products to better suit your needs — so get browsing now! 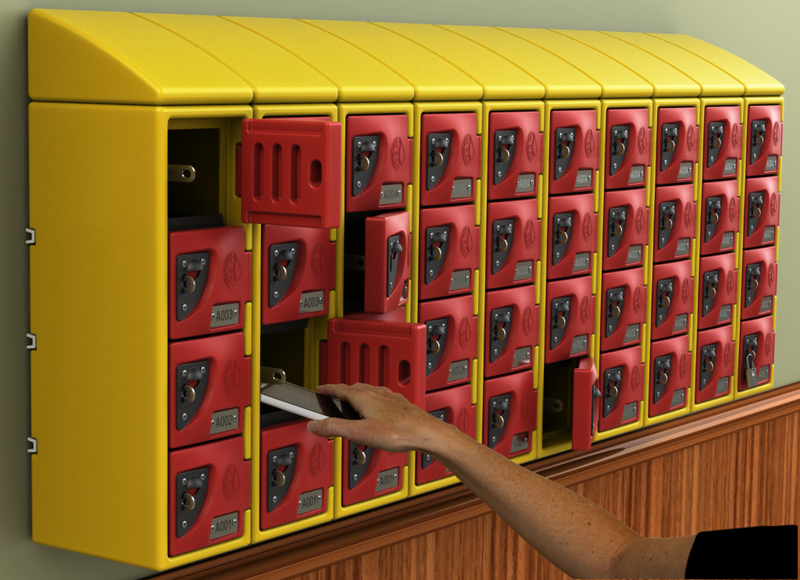 Oz Loka® Lockers are a great innovative and long-lasting alternative to the traditional metal and wood lockers. Oz Loka® Lockers come with a 15 year warranty. At Oz Loka, we are proud to be known as a leading provider of lockers in Australia. Over many years of designing and producing innovative, high quality lockers for all purposes, we have become one of the primary providers for businesses across the country. Organisations of all sizes across a broad range of industries choose OzLoka for their premium purchases. Our products provide the longevity you would expect and some! 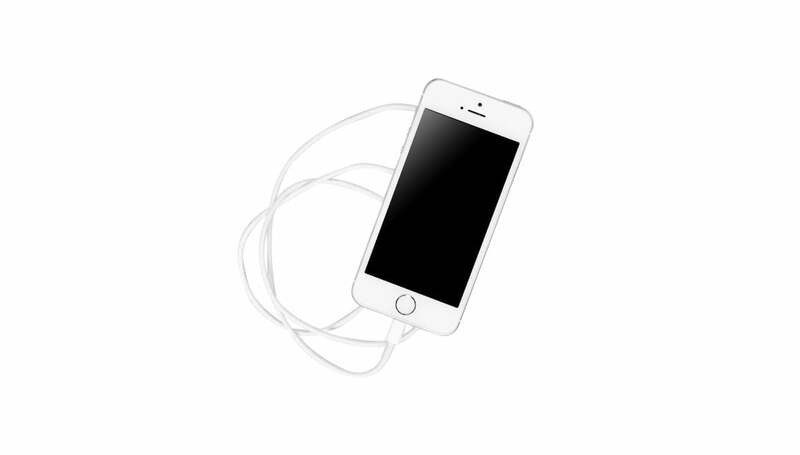 Our durability promise, paired with the guaranteed quality, wholly justifies the price so that you can rest assured you are making a valuable investment every time you purchase from Oz Loka. Oz Loka places customer satisfaction above all else, which is why we are dedicated to going above and beyond when it comes to providing customer service. If you have any questions about our range or wish to make an enquiry, a member of our wonderful team at Oz Loka will have you sorted in no time. Simply call 1300 735 093 or via email to sales@fspaustralia.com.au to get in touch. We look forward to hearing from you soon!